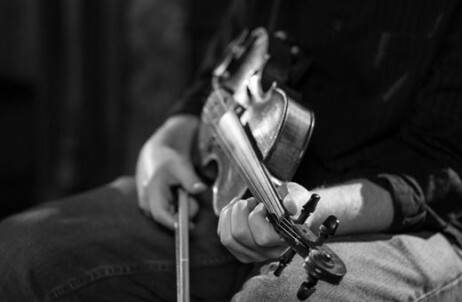 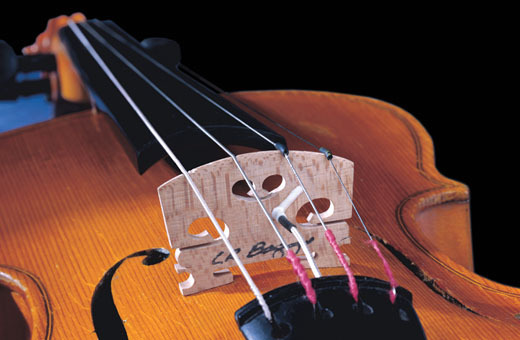 Our Violin Pickup is a miniature vibration sensor cast directly into a Superieur Despiau “Two Tree” maple bridge for maximum sensitivity and signal transfer. 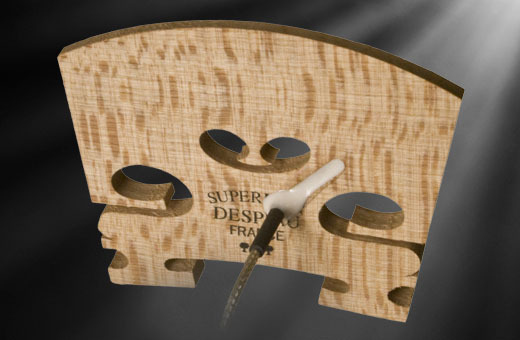 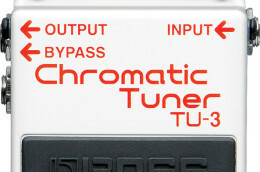 As an integral part of the bridge, it effortlessly captures the instrument’s inherent dynamics. 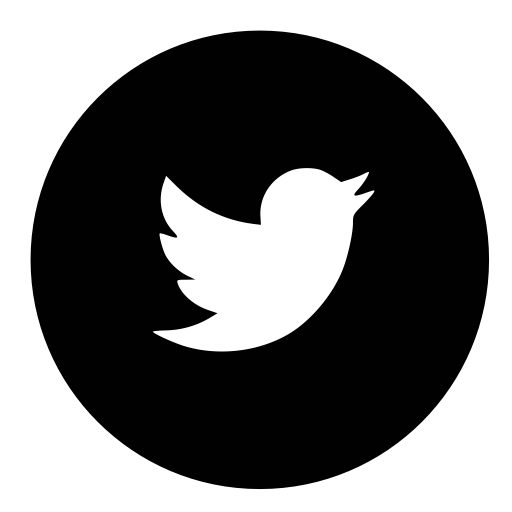 Furthermore, its selective admittance pattern is aligned so that the signal is generated as the bridge moves in a left-right motion (in response to the string vibrations).